Chicago Coalition for the Homeless dedicate $1 million to support homeless students in the Chicago! dedicate $1 million to support homeless students in the Chicago! Ask Mayor Rahm Emanuel to dedicate $1 million to support homeless students in the Chicago city budget. 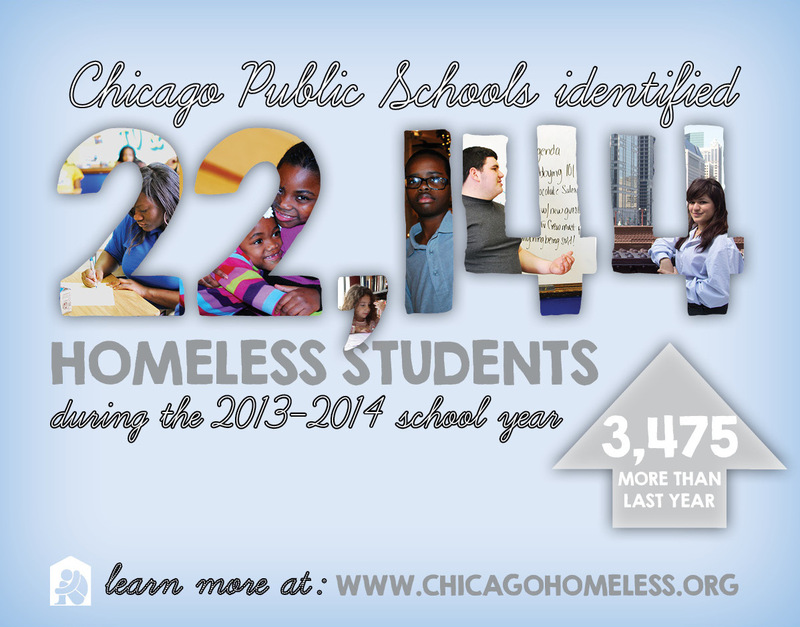 This past school year, 22,144 Chicago Public School students experienced homelessness. You can honor the struggles of homeless youth seen in the film The Homestretch and across the city by asking Mayor Emanuel to dedicate $1 million to serve the city’s homeless students. The CPS office of Students in Temporary Living Situations needs funding for resources such as transportation assistance, outreach, tutoring and social services.